“Good Students Make Better Athletes. The George Shimko Basketball School is celebrating its’ 25th year of providing quality youth basketball programming for boys and girls at the Oak Lawn Park District’s Community Pavilion. The goal of the weeklong camp is to create a positive environment in which each player will be able to develop their individual as well as their team skills. All players will be separated into groups by age & skill level. 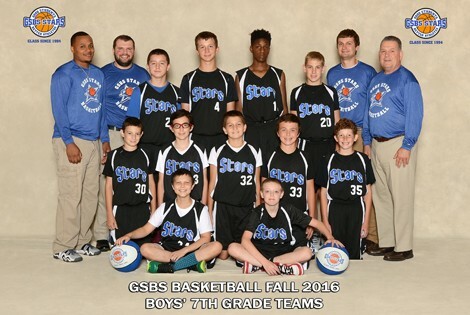 Since 1994 GSBS Basketball has instructed more than 65,000 young players. Enrollment is limited, so register early. GSBS Basketball uses college and high school coaches, professional instructors and student athletes who work along with George Shimko during this weeklong camp. The GSBS Week long summer camp is designed to improve each player’s individual and team skills. Session will feature skills competition & more…. Premium items include: GSBS Basketball, t-shirt & graduation certificate.